The 6 hour relay event is a team event. Teams will complete laps of the track in relay fashion, with only one member of the team riding at a time. Teams will contain no more than 5 members, and each team member must complete at least one lap of the course. The winning team will be the team that completes the most laps in 6 hours. We will also run a fun Kids Race - more details below! December 3rd at Wither Hills MTB Park. Each team may consist of up to 5 members. Please enter your team in advance HERE. Please read through the information required carefully and provide what is needed. You will be asked to provide a Team Name and the names and ages of the riders in your team, though these may be changed at a later date if needed. We will also be running a One Hour Kids Race from 1:30 - 2:30. This is aimed at kids aged 10 and under. Entry fee will be a Secret Santa gift (value $5). Kids in Fancy Dress will be in to win some extra prizes too! If your team is in Fancy Dress - you stand a MUCH better chance of winning some awesome spot prizes! Additional prizes for best costumes! Check out the inspiration below! Start in the paddock adjacent to Rifle Range carpark, along Rifle Range track to Quail Stream, up Quail Stream on the four wheel drive track to the end. Turn right and climb up the walking track to the two water tanks on the ridge. Down the ridge to the first gate on your left, through this gate onto the Scenic Route, up Scenic Route over the cattle stop into the Mountain Bike Park, down a new section of Sweet As, out onto Skyline, down to Easy Off, down Easy Off to Bender, around part of Bender and exit the park via Primer One. Around Stockyard to Cam's Run, along Cam's run onto the bottom of the Scenic Route, continue down and around over the cattle stop and out through the farm gate into the transition area where you clock in and then change riders, or continue if you are riding solo. 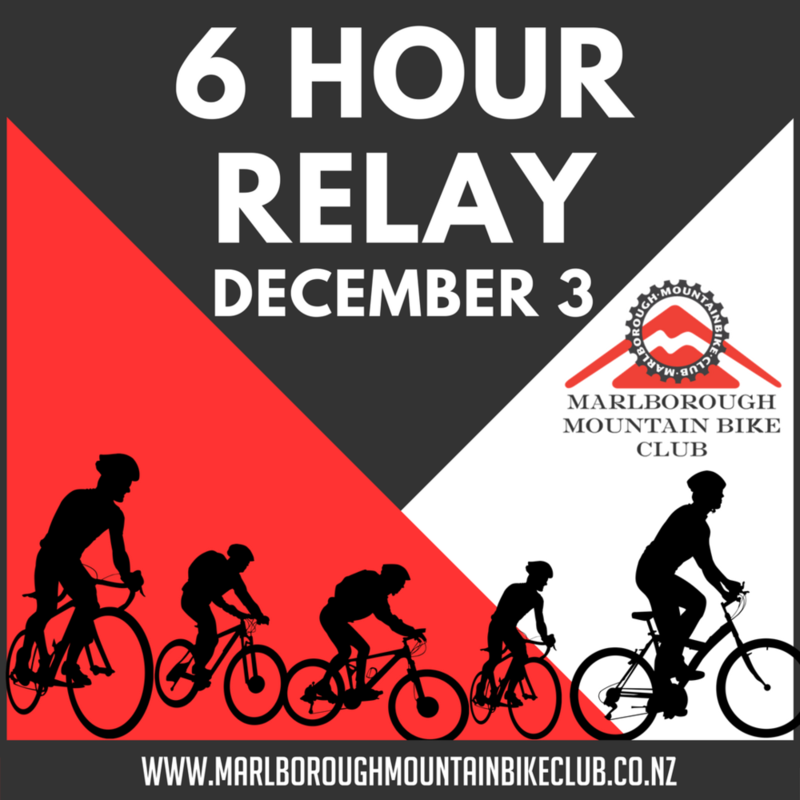 We expect the fastest laps to be in the 20 - 25 minute range (only guessing as we can't pre-ride the course as we only have permission to use the walking tracks from 8.30am -3.30pm on race day). Note: the new top section Of Sweet As isn't quite completed, will be finished and ready for race day. Any questions call Peter at 021 030 6577 or email to licorice36@outlook.com. 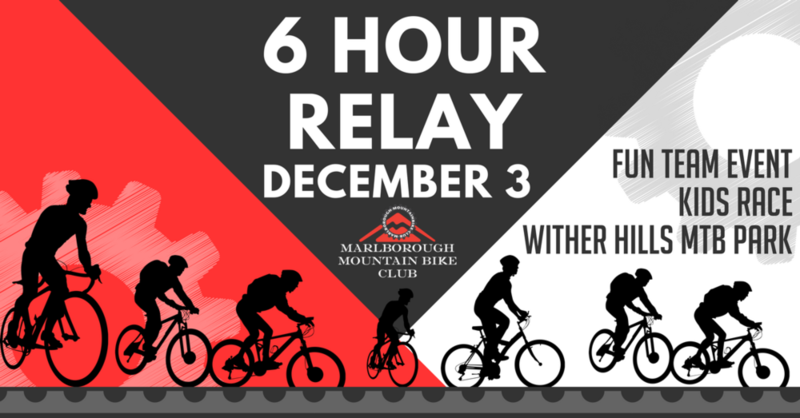 HUGE thanks to Spokesman Cycles Marlborough who are sponsoring this event.